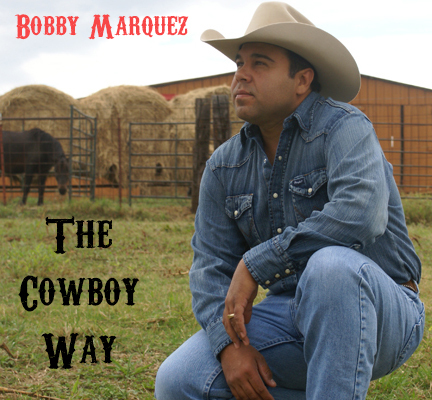 Bobby Marquez - The Cowboy Way. "The Cowboy Way" which was produced by Rex Allen Jr. Is up for Western Song of the Year by the AWA! I wrote this song for my father in law who passed from pancreatic cancer this year. This song has been getting rave reviews.